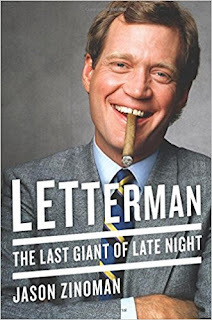 New York’s drinking age was eighteen, and Letterman took advantage of it. He left the tour of CBS and walked to the bar at the Hotel Edison. Later, he and his friends headed uptown to check out the Sigma Chi house at Columbia University. 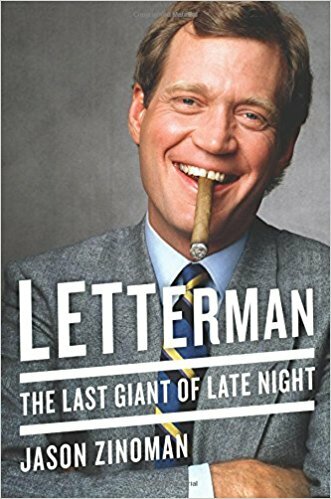 On their last day, Letterman and two friends went to a bar to watch a Rangers hockey game, got drunk, and lost track of time. When they check the clock and realized their train was about to leave, they rushed to Penn Station, late. They hadn’t packed their bags, so Tomlinson had to send someone to the hotel. When they returned to Ball State, Tomlinson called them into the office and said they could be expelled for their behavior.